Nose: creamy, floral honey and melon, grassy notes, almond lots of vanilla with a hint of brine and sea air with time sour green apple. With water really noses like a grain whisky, very custardy with egg notes, green apple and creamy vanilla are in the background, white pepper as well, hint of the floral honey. Pallet: immediately the honey comes through then vanilla, barley sugar, more savoury herbal notes further develop to relative intensity then fades back to the grass and straw. With water spicier and creamier development is the same but the sour note has a little less prominent, bit more balance. Drinks very grain-ily. Finish: sourness returns interestingly enough even extends to salty bitterness which then fades to dry sour malt. With water salty again, creamy feel left in the mouth with white pepper lingering. Bought a bottleof the Arran 10 yr a little over a year ago...Thought it was alright, but certainly not worthy of Ralfy's score of 89. Several months ago I purchased the older sibling 14 yr, and what a difference the extra 4 years makes! Earlier today I sprang for another bottle of the 10 yr - just to be sure (thinking maybe it's just me - maybe there's alot more going on that I'm missing)...Nope - it seems to be the same as I recall, and a score in the low to mid 80's seems appropriate for this whisky. As far as rich malty/vanilla 10 yr whiskys go - I personally feel the Bruichladdich 10 yr is wonderful, and puts this to shame. 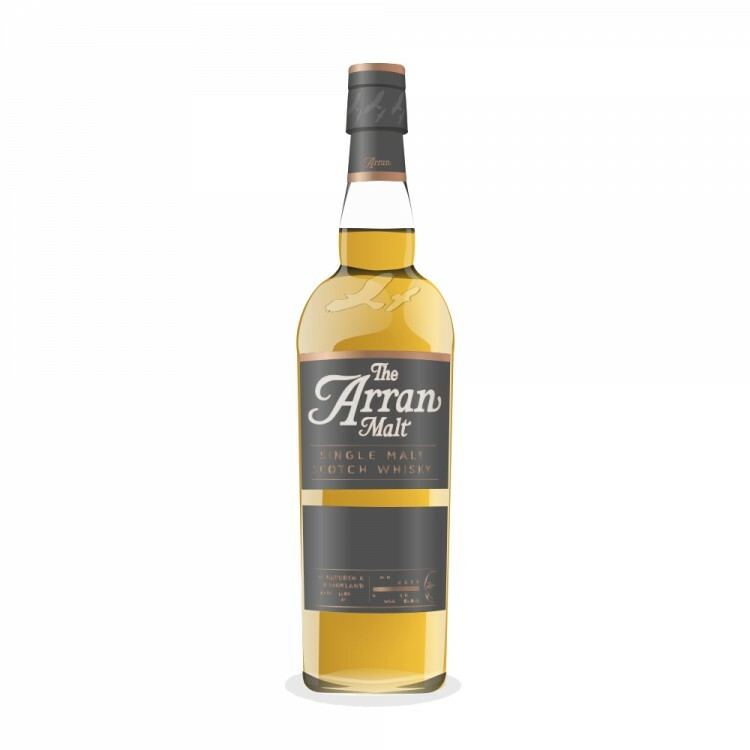 @FMichael, your experiences of Arran 10 and 14 are much the same as mine, except that I do NOT ever expect to be buying a bottle of Arran 10. @Victor - leaves me to wonder if the good folks at Arran were to allow the whisky to age an additional 2 years? Instead of the 10 yr - why not have a 12 yr? 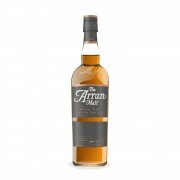 @FMichael, yes, I think that you are right that an Arran 12 yo might be a better idea than the 10. The 10 yo does take on the wine finishes well, though, and I do like almost all of those. Even if they standardised on a 12 yo unfinished malt, they could still take it out for finishing at 10 years, as they do now.